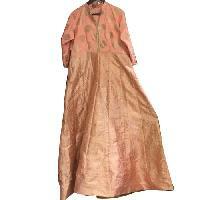 The umbrella dress is made with fine quality of viscose. 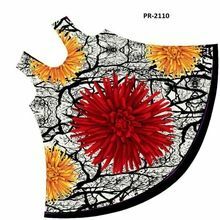 We are also having more than 15 colours with latest designand print.We uses different type of fabrics to make designer umbrella dresses. 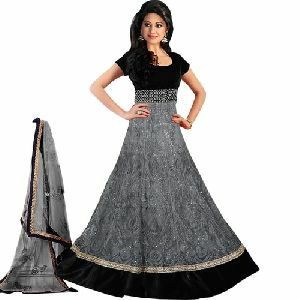 we also customise the product on the demand or requirement of clients. 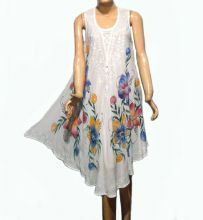 We are offering ladies umbrella dress, umbrella dress. 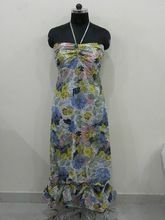 Packaging Details : Each piece is packed in poly bag & than in carton. 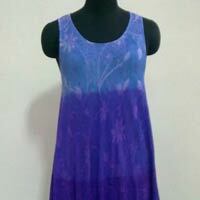 Available Colours : Aqua Blue , Coral Red , Fushcia Etc. 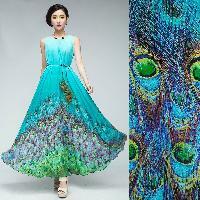 Packaging Details : Each piece in a single polybag 96 pieces in a carton. 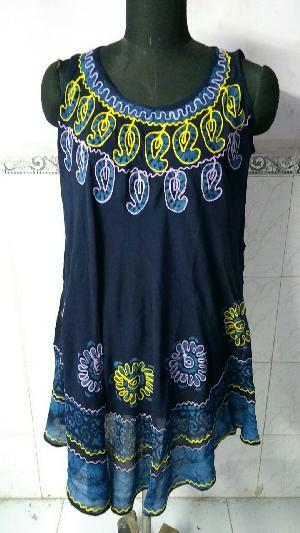 Assorted Packing available. 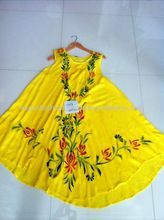 We are offering umbrella dress. 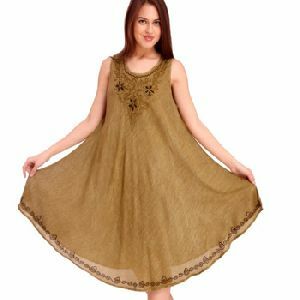 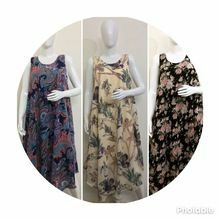 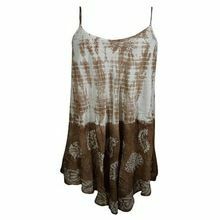 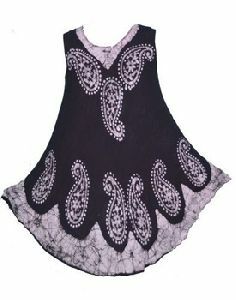 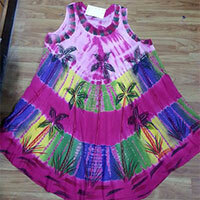 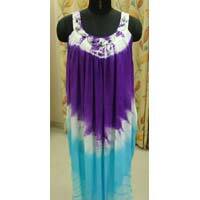 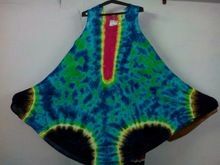 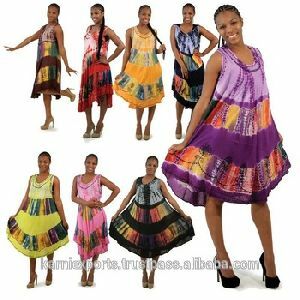 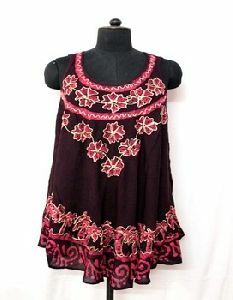 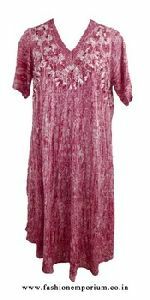 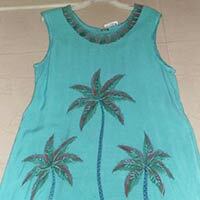 it is a ready made garment product tye -dye product and long dress it may be short as per buyer requirement. 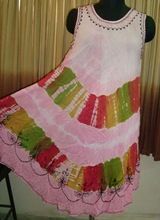 We are offering umbrella dress. 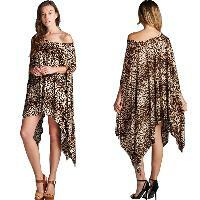 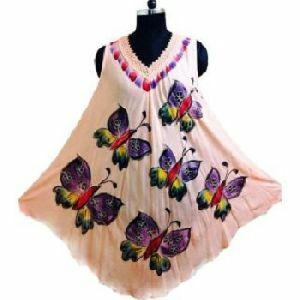 100% rayon, umbrella dress, standard size designs and colors as required. 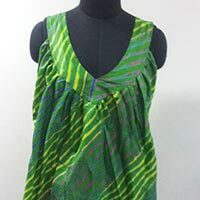 We manufacture them in mass production. 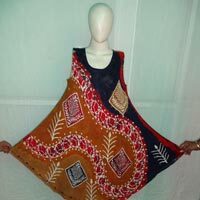 Export in many countries in a very reasonable price.